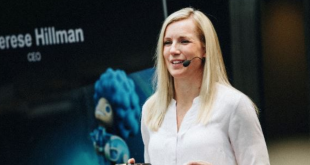 The governance of Stockholm-listed industry games developer NetEnt AB, has this morning confirmed the promotion of Therese Hillman as new Group Chief Executive Officer. 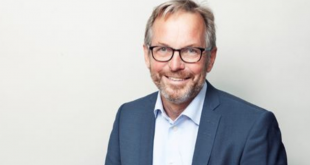 Since March 2018, Hillman has served as ‘acting CEO’ of NetEnt’s group enterprise, following the departure of former incumbent Per Eriksson. A leadership executive in sports, media and finance, Hillman has formerly served NetEnt AB as Group CFO since January 2017. 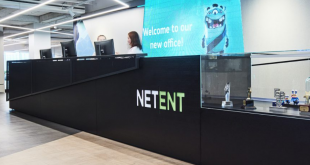 The appointment of Therese Hillman as new corporate leader, was confirmed by NetEnt’s Chairman of the Board Fredrik Erbing, who last April was appointed as new governance lead for the Stockholm enterprise. 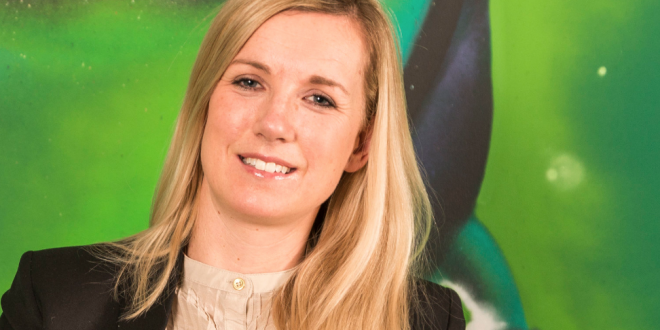 “We are pleased to appoint Therese Hillman as new Group CEO. Therese has a clear business focus and is an appreciated leader with great energy. 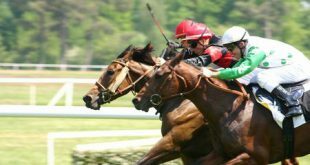 NetEnt is pioneering the online gaming industry and is taking the next step to be at the forefront of business focus and innovation. With Therese’s abilities, we get the right person to lead the company in the next growth phase” Erbing commented on the appointment. 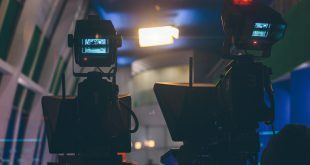 Following years of consecutive growth, Hillman takes leadership of NetEnt’s as the company has ‘lagged behind market expectations’ in 2017, faced with tougher regulatory conditions and extensive games saturation within its client portfolios.